As is our tradition, here are our annual Classic Cooper Christmas Clips. 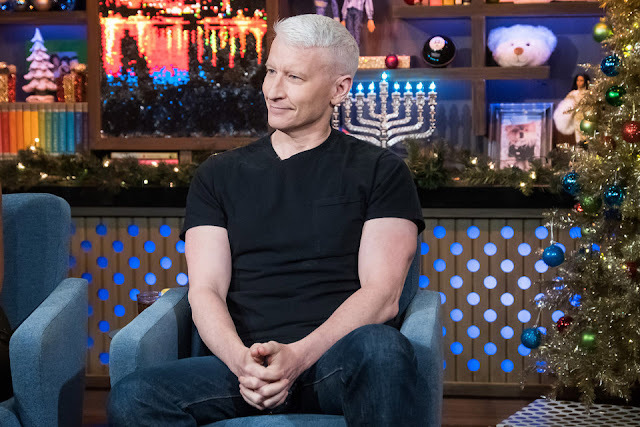 It's a collection of favorite Anderson Cooper Christmas moments. This first Christmas video teams photos of AC with Mariah Carey's All I Want For Christmas. In December of 2002 Anderson sat in for Aaron Brown on NewsNight. He did a Segment titled 'Yule Be Sorry' about bad Christmas music. Ted Allen and Carson Kressley join Anderson Cooper on the AC360 set, in December of 2003, to talk about how to make your Yuletide gay. Another clip from December 2003, this one was entitled 'Holiday Catalog' and was part of a 'Fresh Print' segment on AC360. 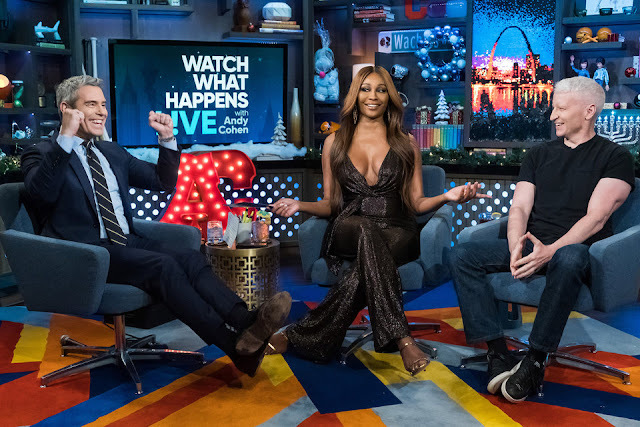 Anderson is scheduled to be a guest on Sunday night's Watch What Happen's Live with Andy Cohen. The program airs on Bravo. Check your local listings. Anderson Cooper reports on the effects of screen time on kids. Anderson Cooper and Kelly Ripa will co-host CNN Heroes An All-Star Tribute on Sunday, December 9th at 8pmET on CNN. From 60minutes.com - Anderson has a report on 60 Minutes Sunday night as well. Is screen time affecting kids' brains? 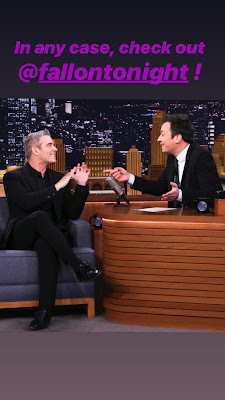 Anderson and Andy Cohen were scheduled to be on The Tonight Show with Jimmy Fallon this past Wednesday night to promote the NYE show. Unfortunately, Anderson was in Washington, DC for coverage of President George H.W. Bush's State Funeral and unable to make the appearance. Andy was on. There is nothing else scheduled for promotion on other talk shows at this time. We will keep checking.